Asus looks like it is readying to enter the Android gaming phone market. The Taiwanese tech firm, very well known by PC enthusiasts, already makes powerful and competitively priced smartphones - but with poor availability here in the UK, for example. Android Authority reports that in an interview in the Philippines, marking the launch of Asus’ 100th store there, Global CEO Jerry Shen said that it could be “expected” that his company will release a phone designed for gaming. The CEO statement wasn’t very decisive so we can only speculate about the details: branding specs and so on. 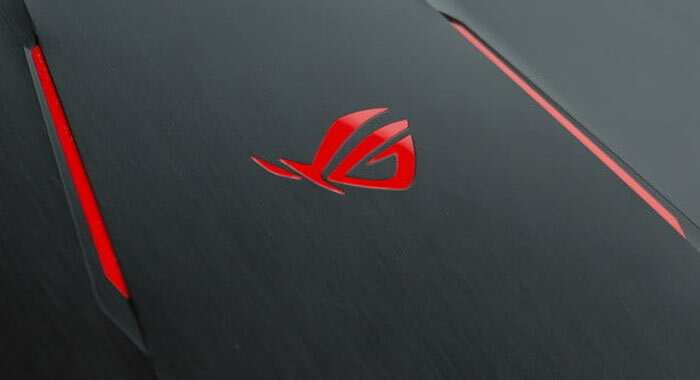 It is noted that Asus owns some gaming sub-brands such as ROG and Strix and these could possibly be used to help style, publicise, and sell the upcoming Asus gaming smartphone. While there might not be a gaming branded smartphone with the Asus logo on yet, there are still devices which are plenty powerful enough for mobile gaming. Android Authority highlights the ZenFone 5Z as a case in point, equipped with a Snapdragon 845 chipset, a Full HD+ 6.2-inch display, and 6GB RAM, it sounds a match for any gamer styled smartphone out there right now. However, if purposed specifically for gaming it could benefit from a fast refresh screen, like the Razer, or a dedicated controller accessory, like the Black Shark. ZTE sub-brand Nubia has launched a new gaming smartphone dubbed the Red Magic. The new mobile is said to take design cues from high end gaming systems and feature the ergonomics to facilitate extended gameplay. 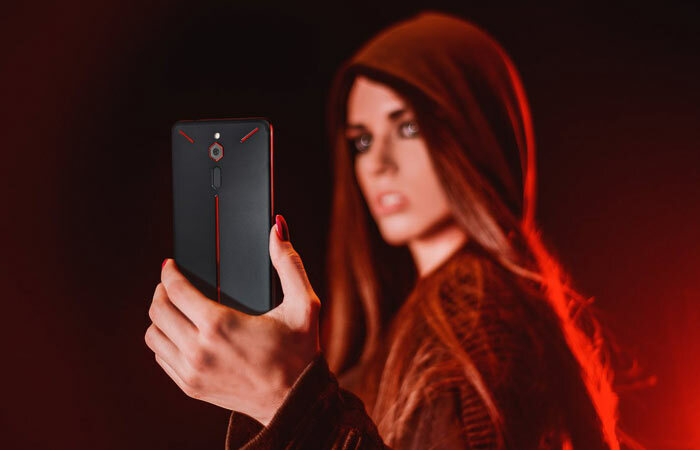 An ‘industry first’ that Nubia boasts of with its Red Magic is the RGB lighting on the rear of the new phone, with 16 million colours and four lighting effects. Inside the Nubia Red Magic are the following key performance components: a Qualcomm Snapdragon 835 chipset, 8GB of LPDDR4X RAM, and dual-lane 128GB UFS 2.1 storage. GameBoost tech is said to optimise your phone for gaming by freeing up memory and so on. A 6-inch HD+ display with an 18:9 aspect ratio is at the heart of the design, but there is no mention of the screen technology or refresh rate capability. The Red Magic’s rear camera boasts a 24MP resolution with f/1.7 aperture lens, EIS stabilisation, and the NeoVision 7.0 Imaging Engine. Other interesting supporting technologies include the Red Magic’s advanced thermal design with three layers of graphite and three grille vents, as well as a specially designed heatsink. A 3,800mAh battery is said to be good for seven hours of Arena of Valor. There is a DTS Technology and a Smart Amplifier system plus integral DAC. 2x2 dual-antenna MIMO, Bluetooth 5.0, and support for most major wireless-networking standards keeps you connected on the go. This gaming phone ships with Android Oreo 8.1. Physical characteristics of the Red Magic are; dimensions of 158.1 x 74.9 x 9.5(6.8) mm, and weight of 185g. Chassis construction material is anodised aluminium. There is a fingerprint sensor, USB 2.0, Type-C, Dual nano-SIM slot, and 3.5mm audio jack. The Nubia Red Magic will be available via IndieGogo from 26th April, priced from $399 (Early bird).